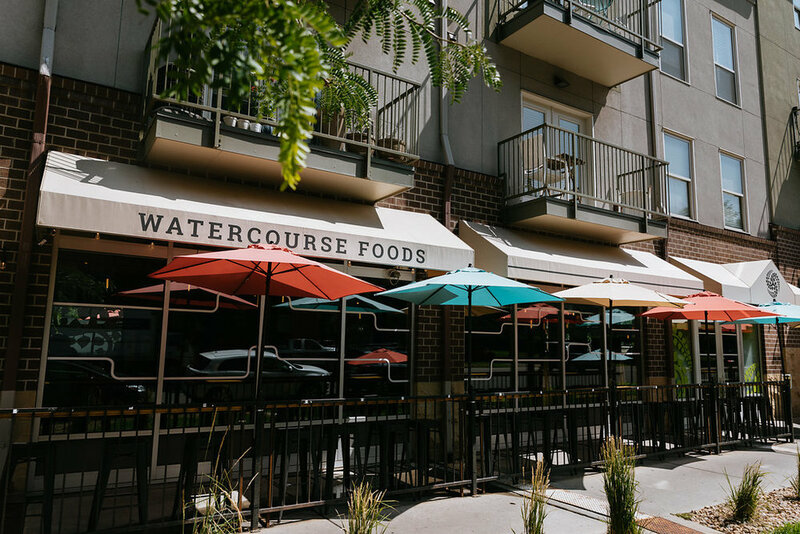 Watercourse Foods began in 1998 on 13th Ave. in Capitol Hill as a small vegetarian cafe. The name Watercourse comes from the Taoist philosophy of the "water course way" which in essence means to take the path of least harm. 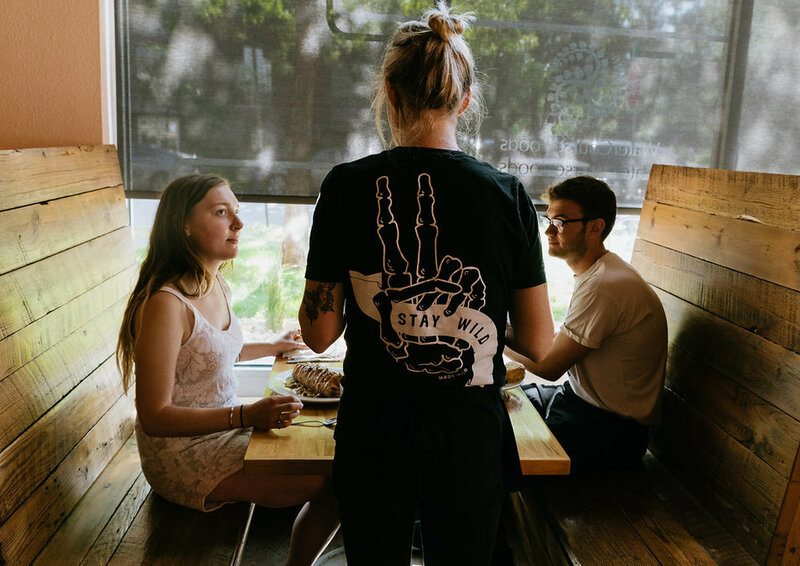 In 2007 Watercourse moved to its current location on 17th Ave. in Uptown and in 2012 became 100% vegan, keeping with the same Taoist philosophy in mind. Shortly after, Watercourse was sold to two new owners – Jennifer Byers and Lauren Roberts who have since also acquired City, O' City and Make, Believe Bakery bringing all three back under the same umbrella. 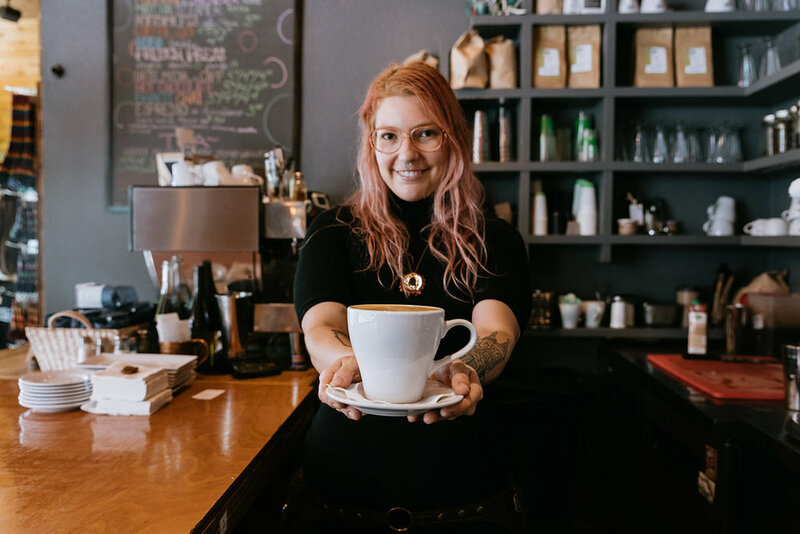 Watercourse isn't just a restaurant – we seek out opportunities to support those we are connected to, and up lift the voices that make our city exceptional. But, our true passion is what we serve and how we serve it to all those that come to eat with us. We are a scratch kitchen that focuses on utilizing local vendors, sustainable businesses practices, and seeking to give more than we take. We offer a wide variety of menu items that are accessible to many dietary restrictions, and we cultivate an environment of inclusivity. Our menu items are free of artificial colors, preservatives, flavors, and hydrogenated fats. We make food to nourish our community with fresh ingredients. We are both a neighborhood gathering place and a world-wide destination. Come by and share your story with us. Photos by River + Root Photography. If you'd like an order to go, call ahead! We take reservations for parties of 5 or more. We accept same-day reservations until 5pm..